Buffalo check is all the rage in home decor, fashion and even crafting. Stampin’ Up is right on trend with one of our newest stamp sets, appropriately named, Buffalo Check. Every sample I see looks fantastic, regardless of the color choice. Here are the products I used. Click on the image to order from my online store. 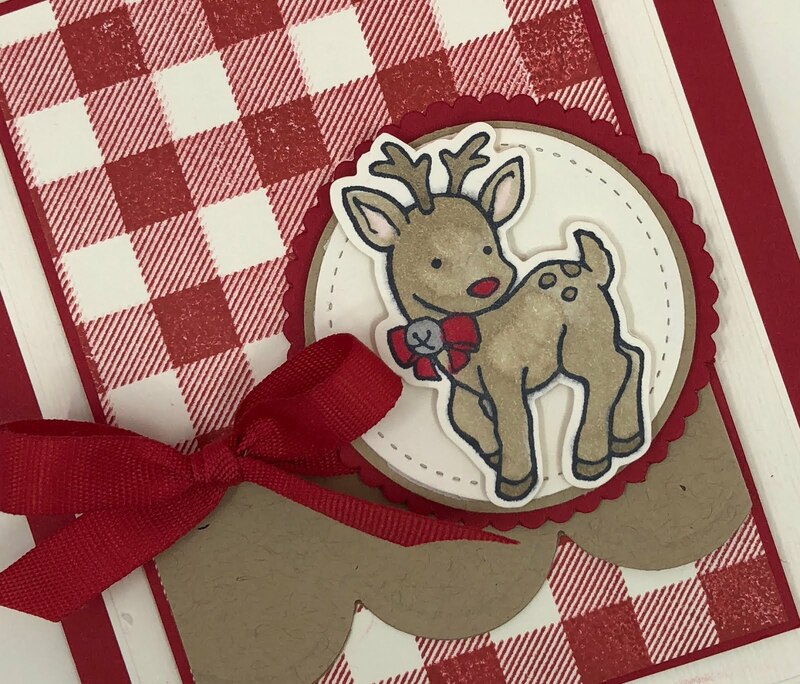 Thanks for choosing me as your Stampin’ Up Demonstrator! !